Writing-to-learn pedagogies engage students by asking them to explain what they know, to interact with one another through peer review, and to learn through a revision process. Sweetland Center for Writing Director and English Professor Anne Ruggles Gere and Chemistry Professor Ginger Shultz have developed methods to enable faculty to infuse writing into large gateway courses on campus and tested them in the College of Literature, Science and the Arts and the College of Engineering. Now they are joining forces with the Digital Innovation Greenhouse to develop M-Write: a digital toolkit supporting the application of writing-to-learn pedagogies at scale. M-Write will combine conceptual writing prompts, automated peer review with rubrics, natural language processing, and personalized feedback using ECoach to create an infrastructure for writing at scale. 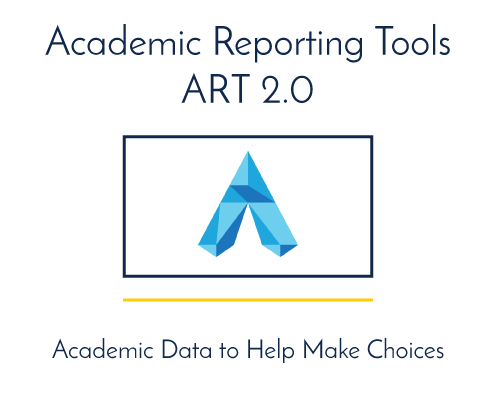 This will enable the implementation of content-focused writing activities to better engage students from diverse disciplines in the subject matter and increase their comprehension of key concepts. 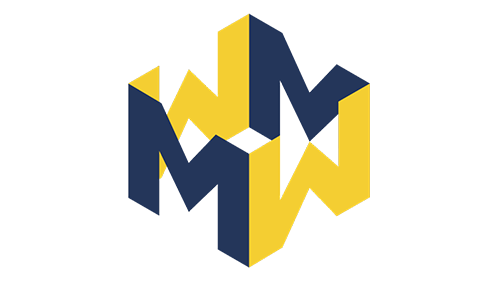 In 2015, the M-Write team was awarded a $1.8M grant from the Transforming Learning for a Third Century (TLTC) program through the Third Century Initiative to support the development of this tool and the practical use of writing at scale through the use of technology, with the goal of reaching more than 10,000 U-M students by 2021. Brings data from around the university together to help users make course choices in a personalized system. 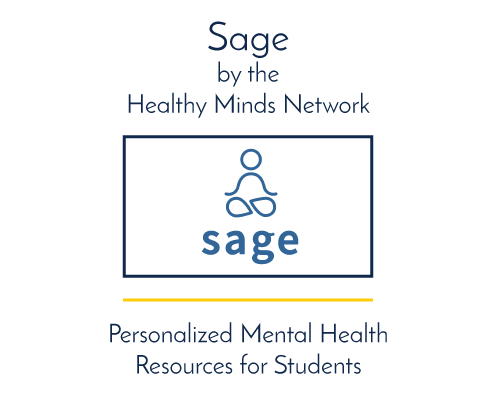 Provides mental health resources to students. Support autonomy, connection, and competence in the gameful classroom with this learning management system. 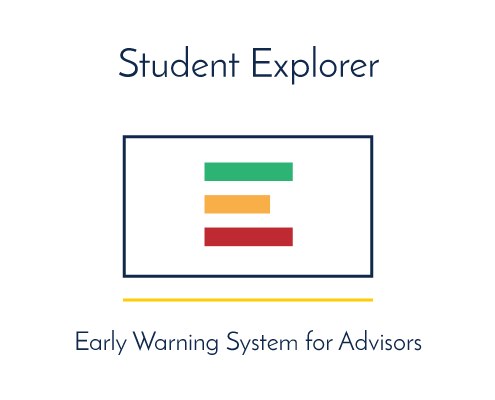 Supports academic advisors' timely interventions for students at risk of academic jeopardy with this early warning system.